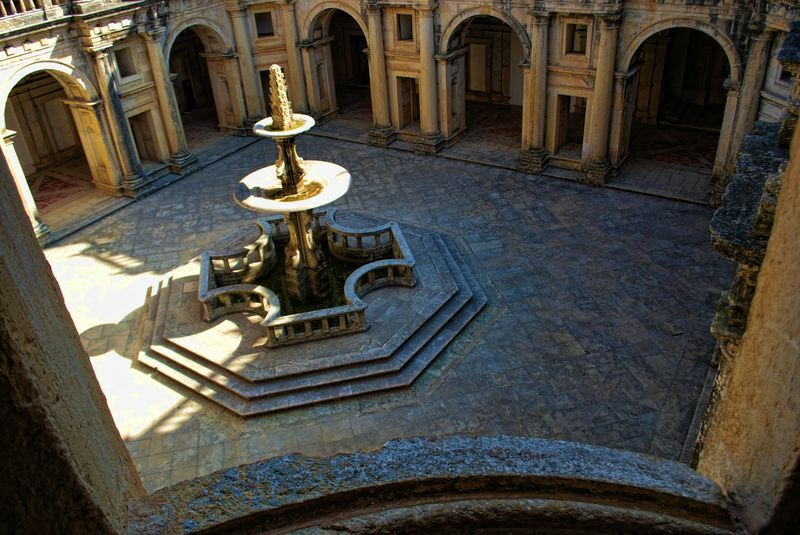 The Convent of Christ in the City of Tomar has eight cloisters. 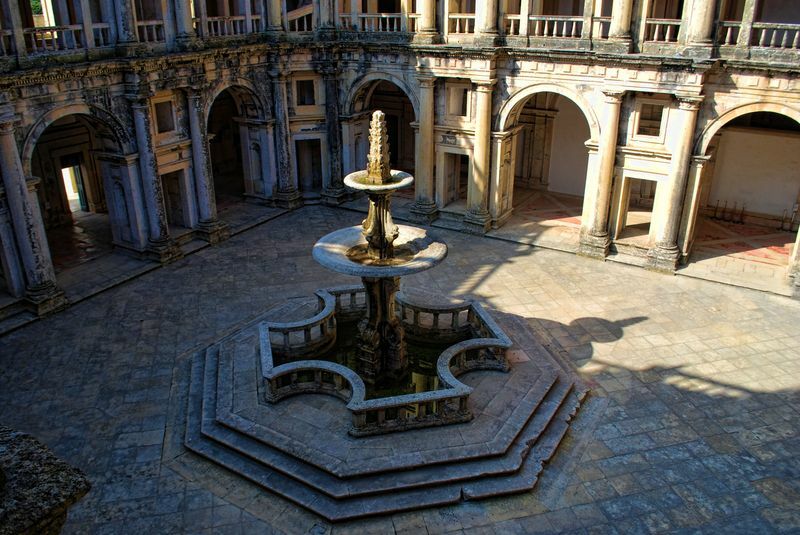 When I took photos of the convent I didn’t take notes of which was which, but after some research I found out that these photos below show us the cloister of the King of Portugal John III (D. João III), which was built, just like all the others, in the 15th and 16th centuries. 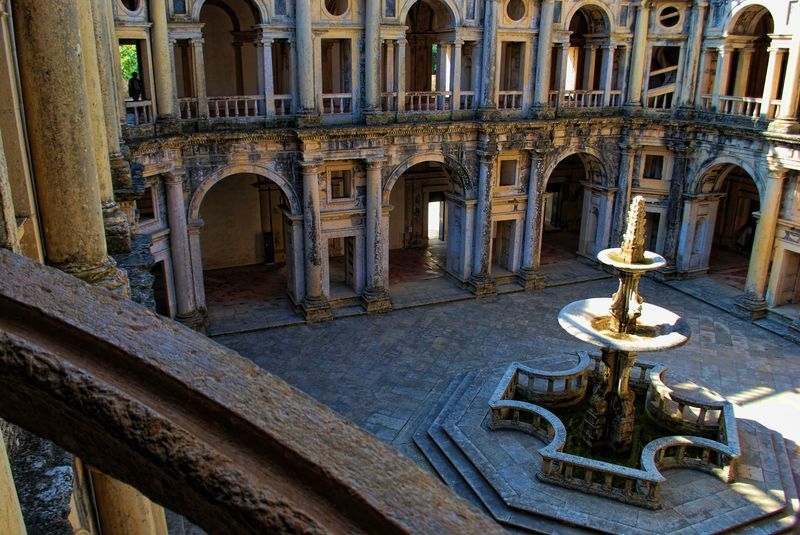 Though this cloister started during the reign of the King D. João III, it was completed by Philip I, when Portugal lost its independence to Spain for 60 years.